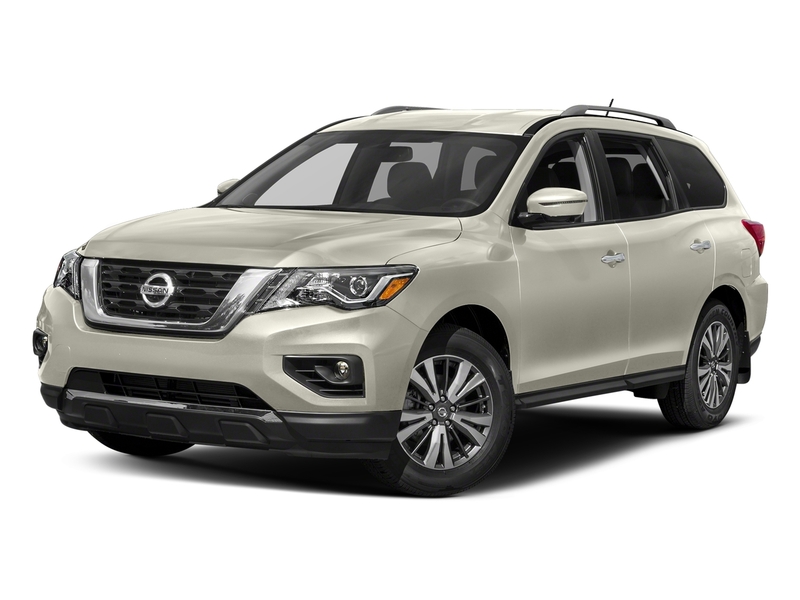 Recent Arrival!<br><br><br>2017 Nissan Pathfinder SL 4D Sport Utility 4WD V6 Glacier White 19/26 City/Highway MPG Parkway Ford Lincoln monitors online pricing to make sure our inventory is priced competitively while offering superior service! We make car buying easy!<br><br>Awards:<br> * 2017 KBB.com 12 Best Family Cars Parkway Ford has two locations in Winston Salem to serve you. Visit us on Peters Creek Parkway or University Parkway!